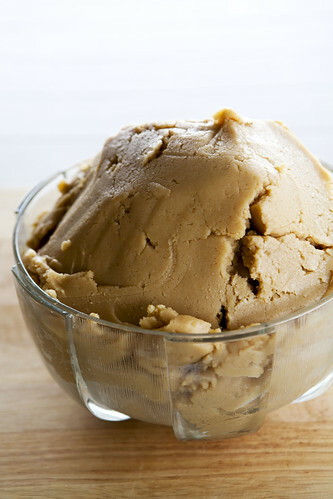 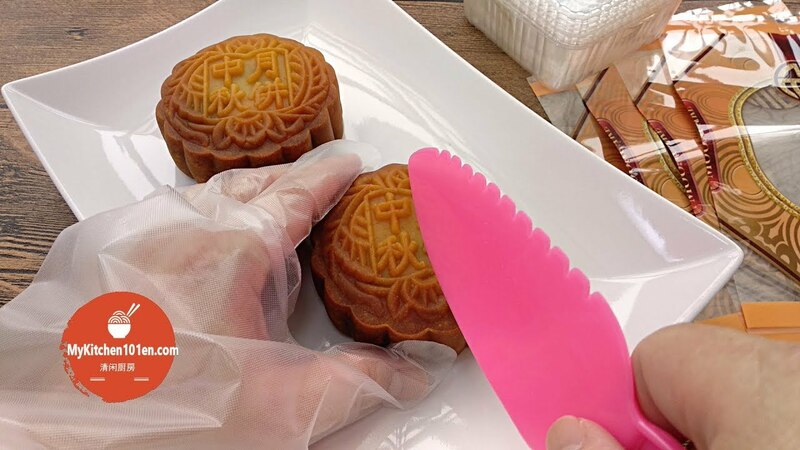 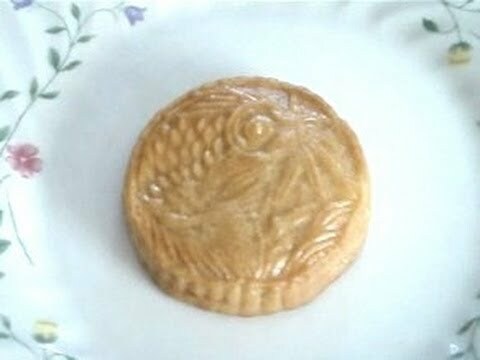 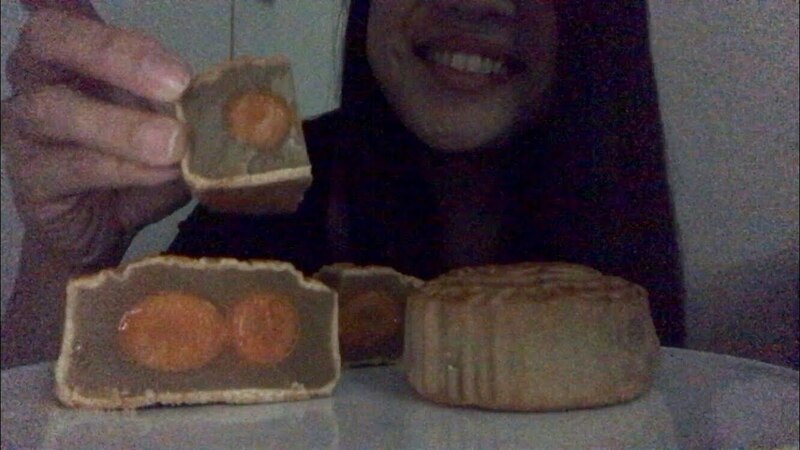 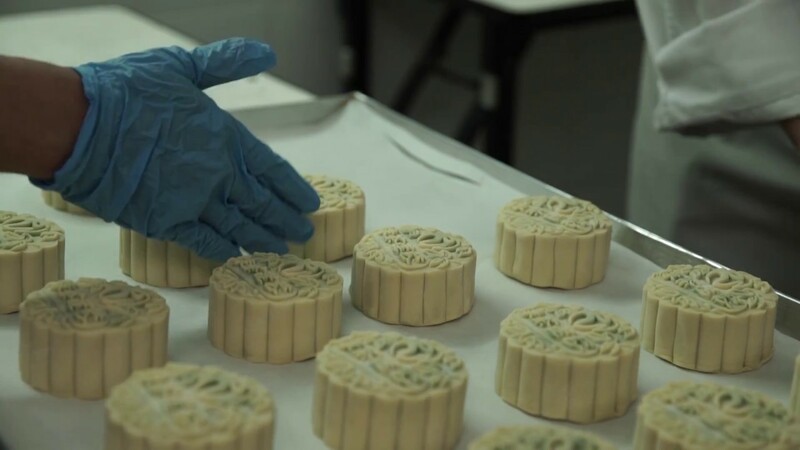 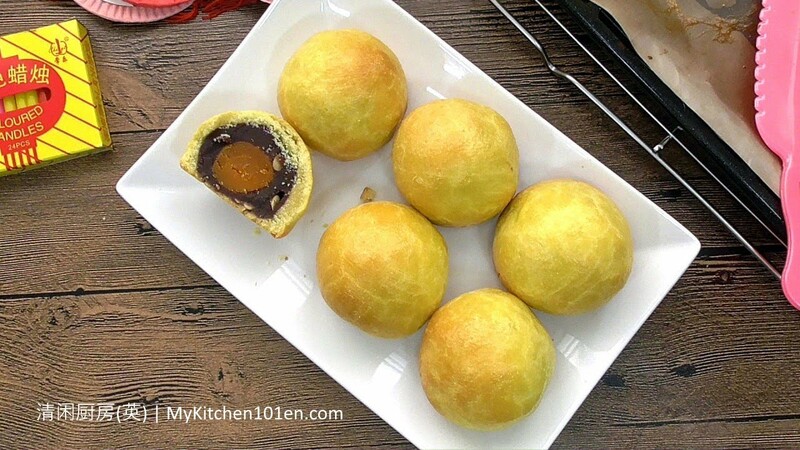 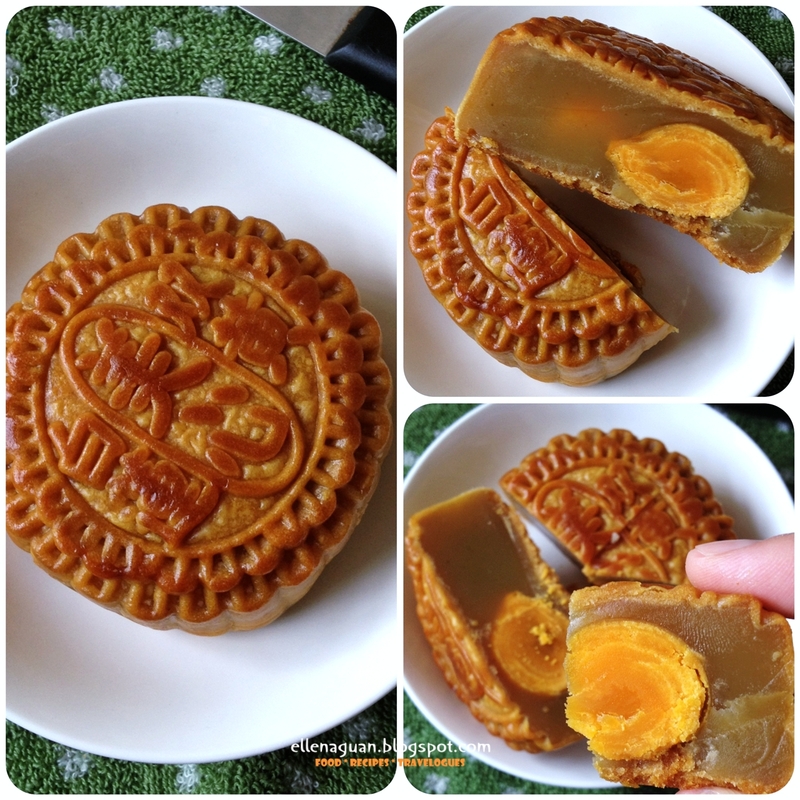 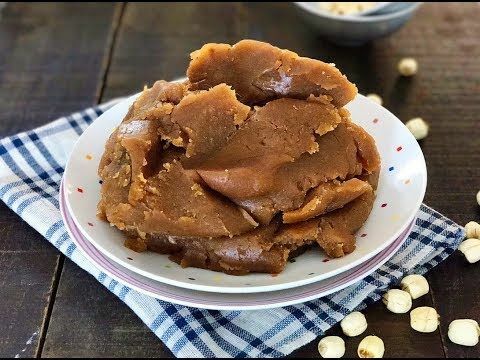 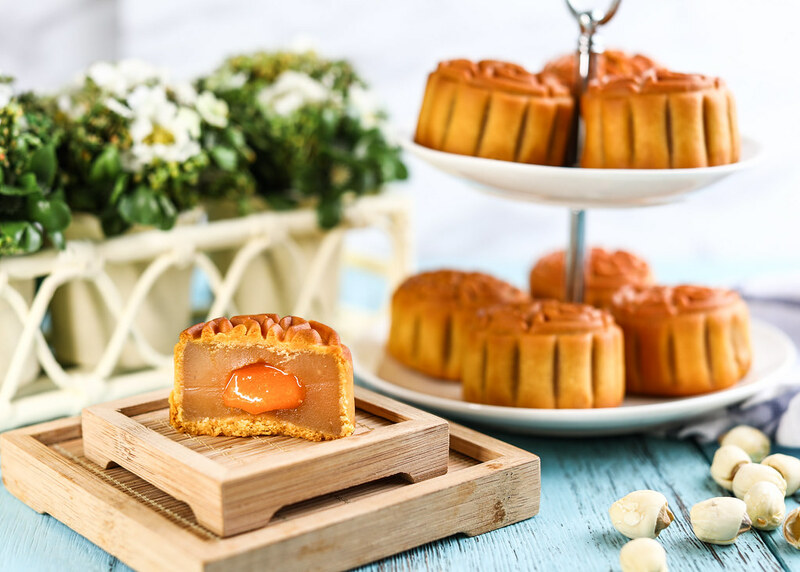 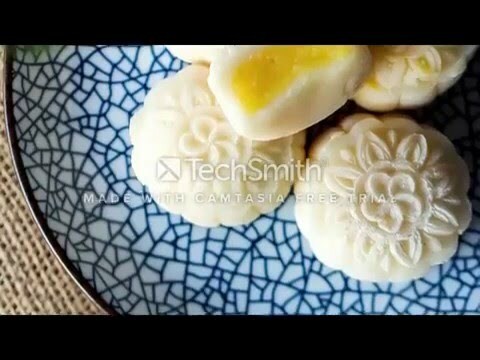 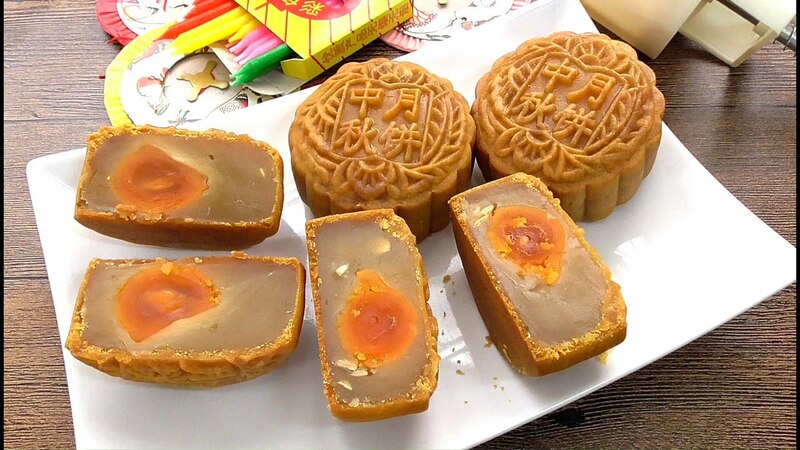 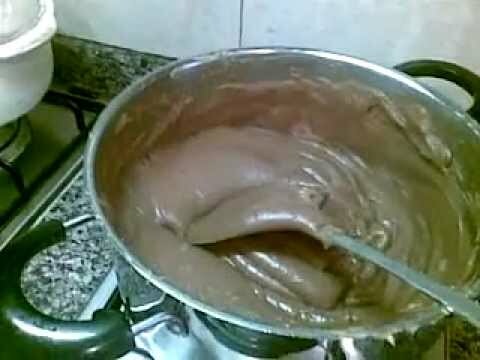 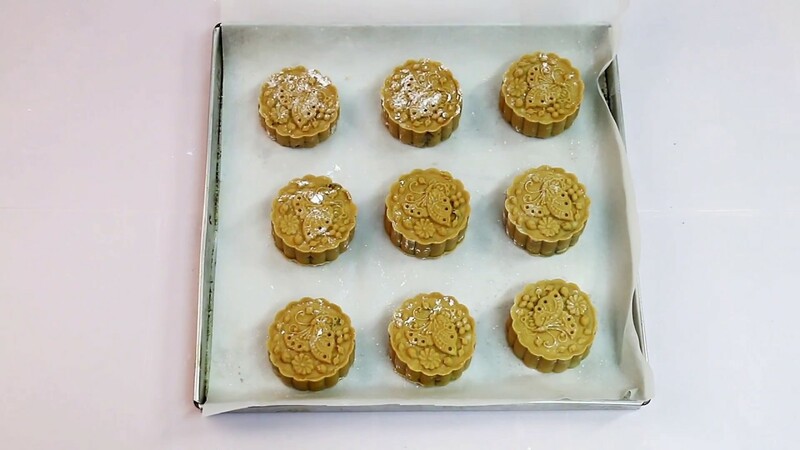 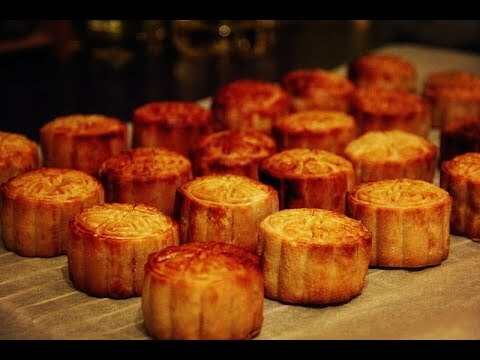 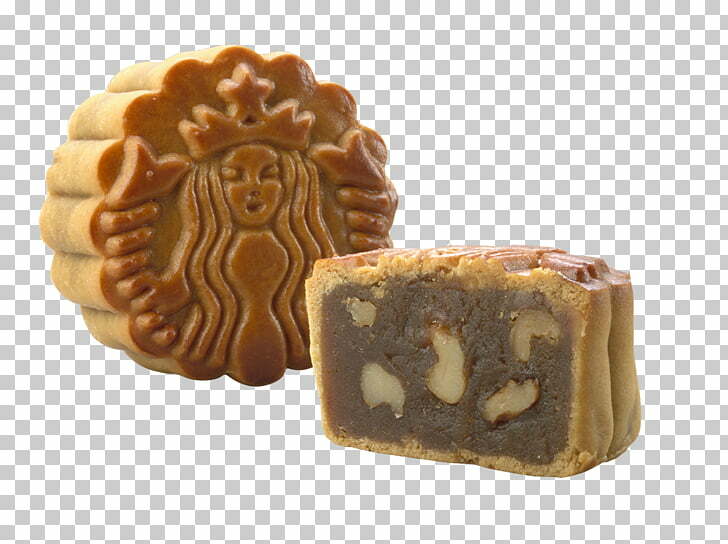 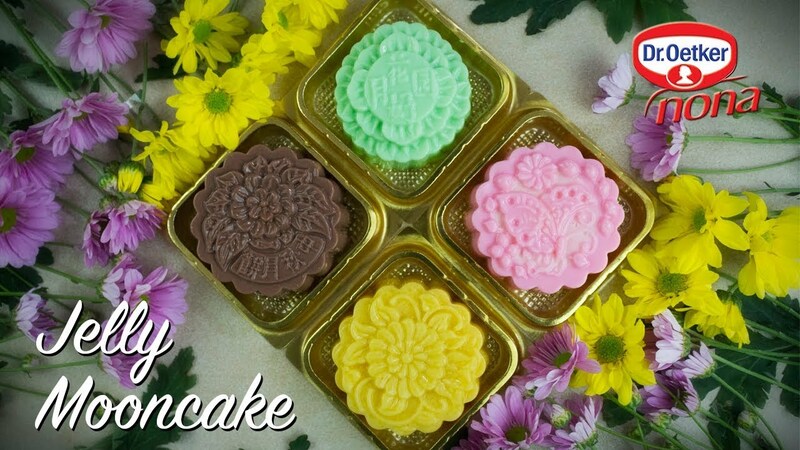 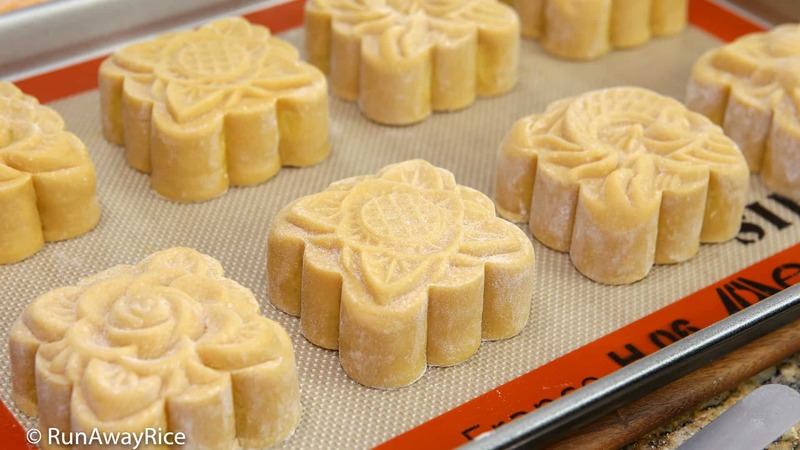 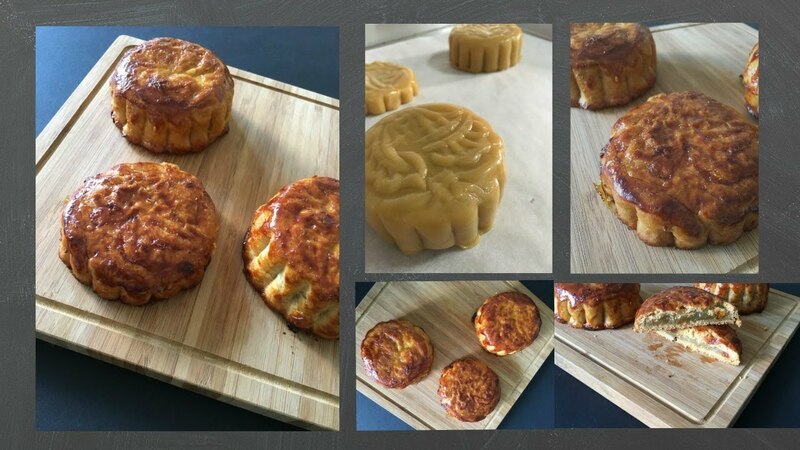 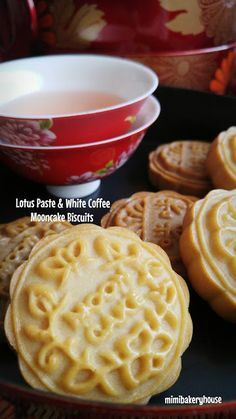 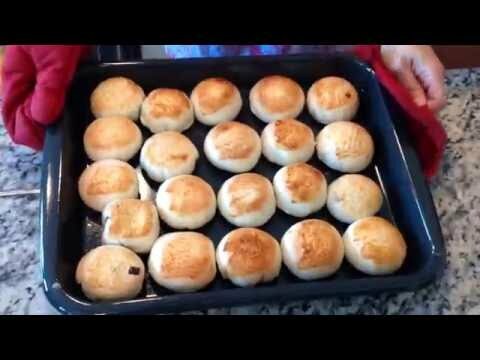 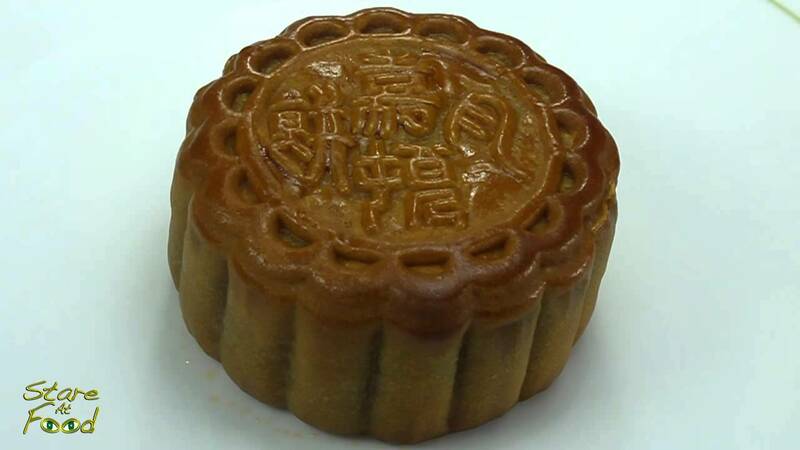 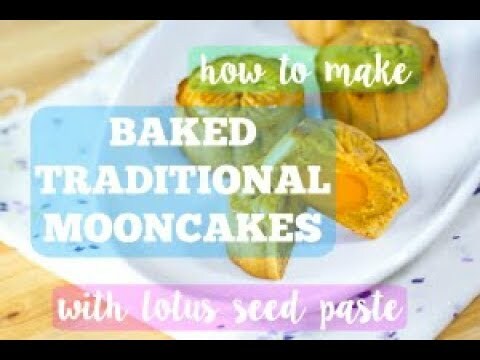 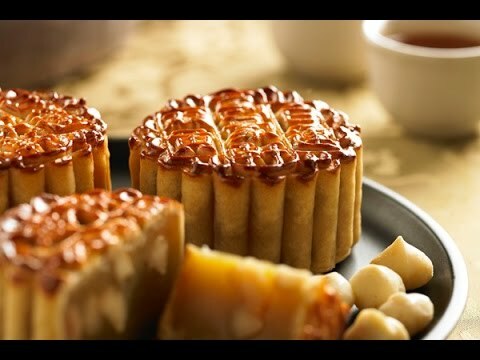 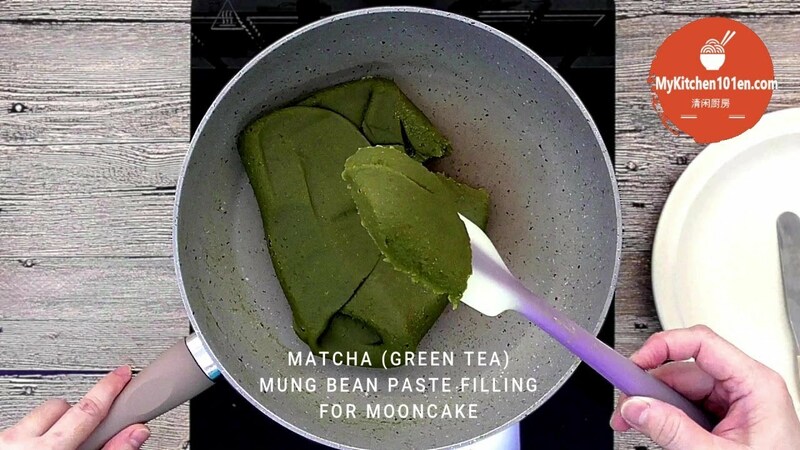 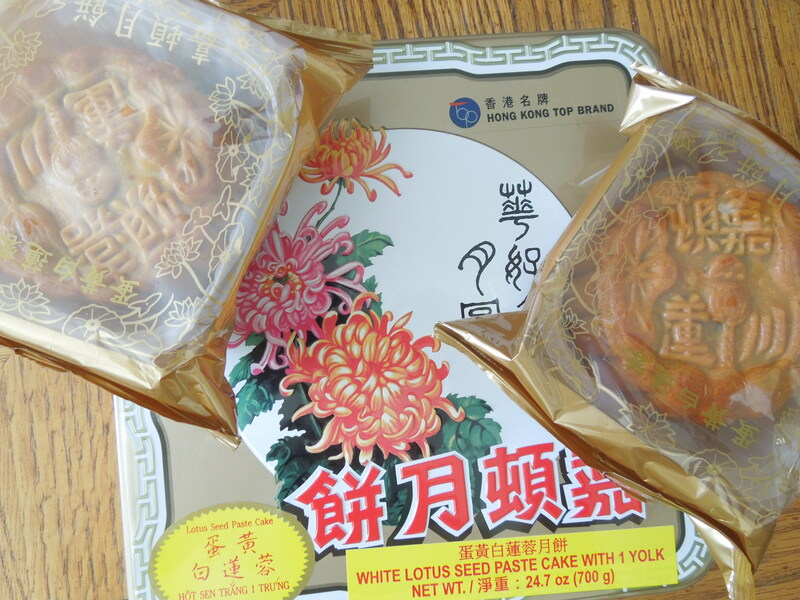 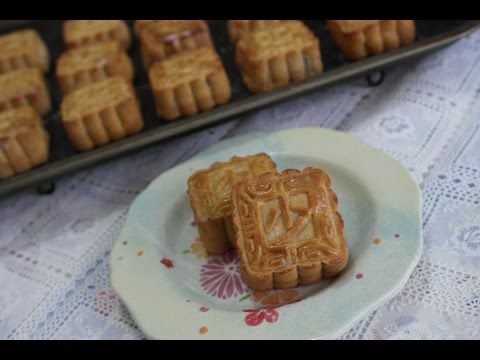 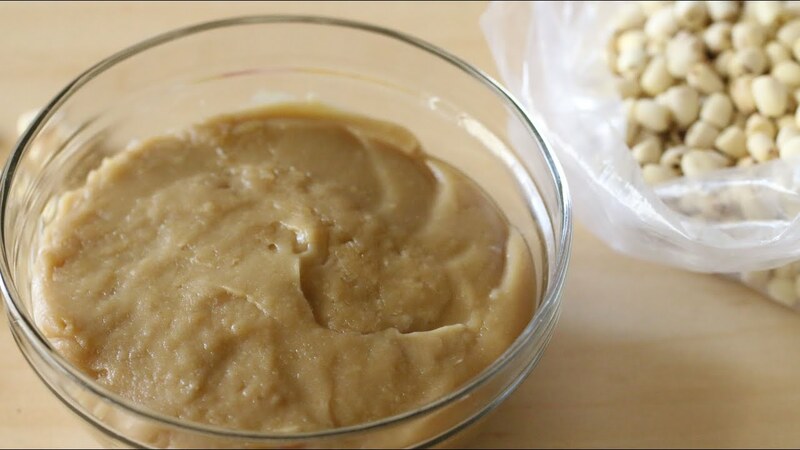 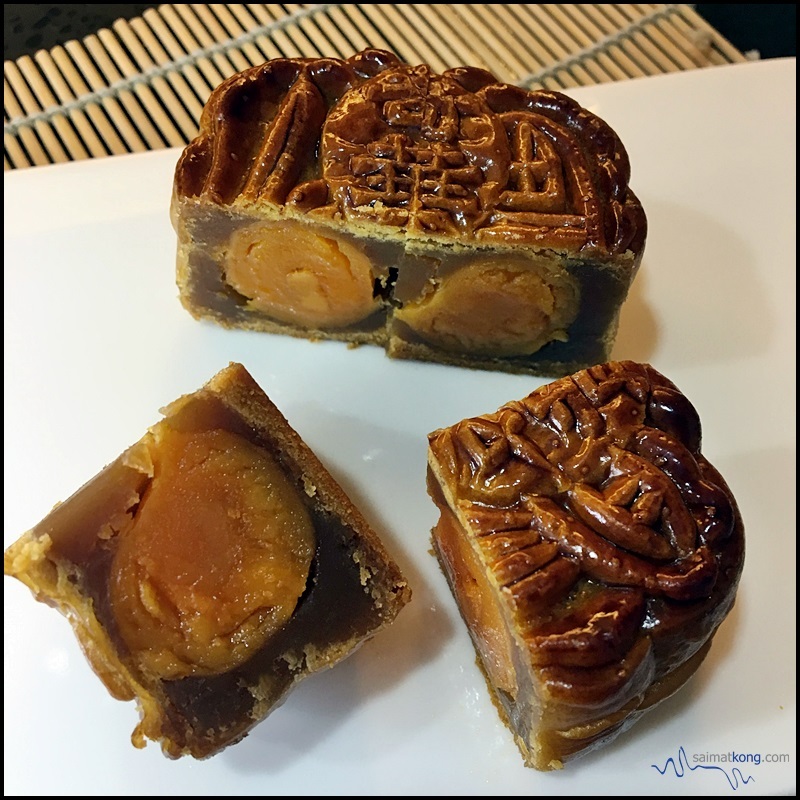 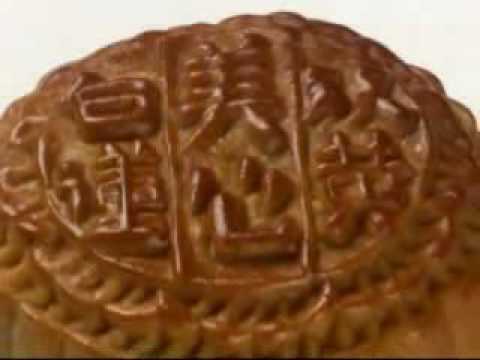 The Golden Lotus Seed Paste Mooncake is one of Kee Wah Bakery's signature mooncakes. 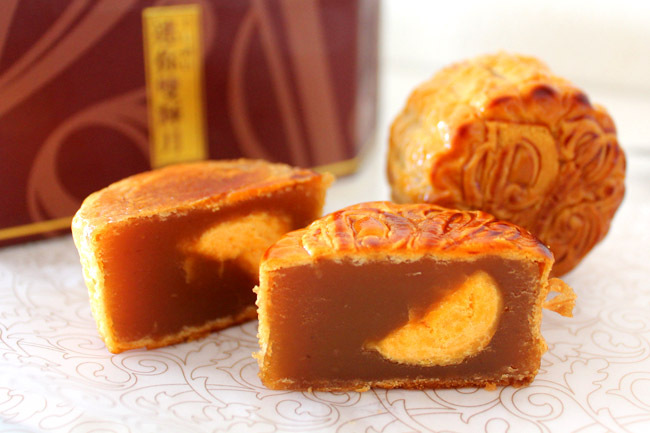 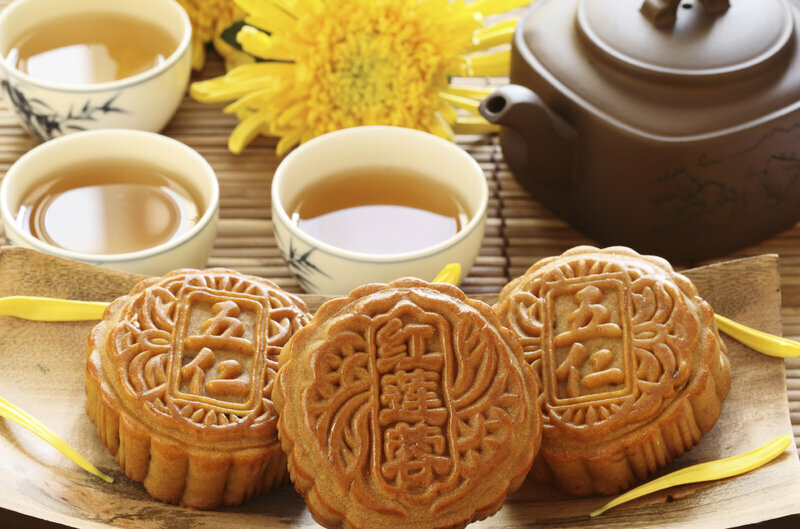 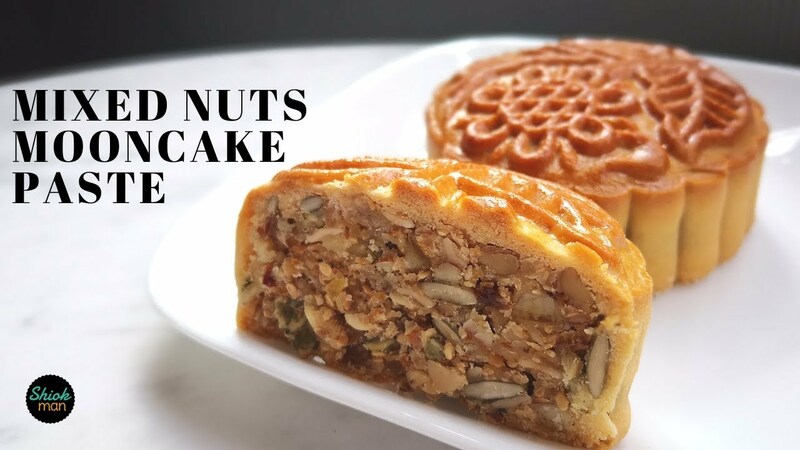 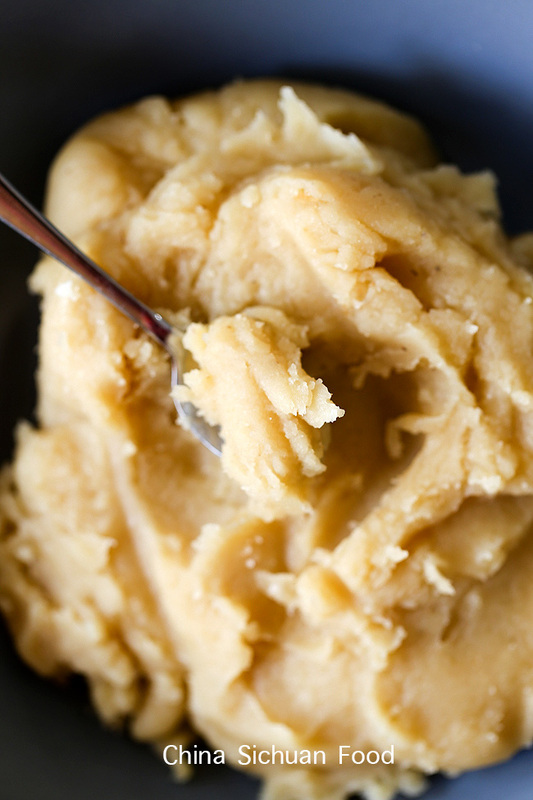 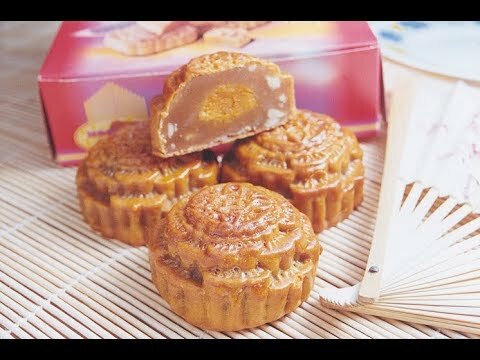 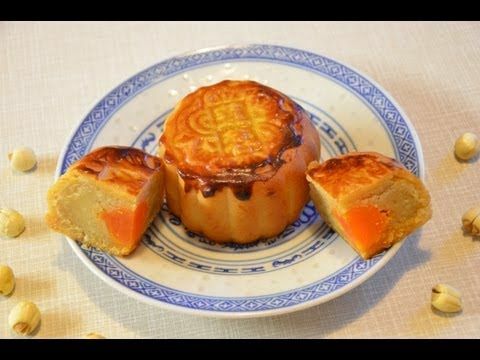 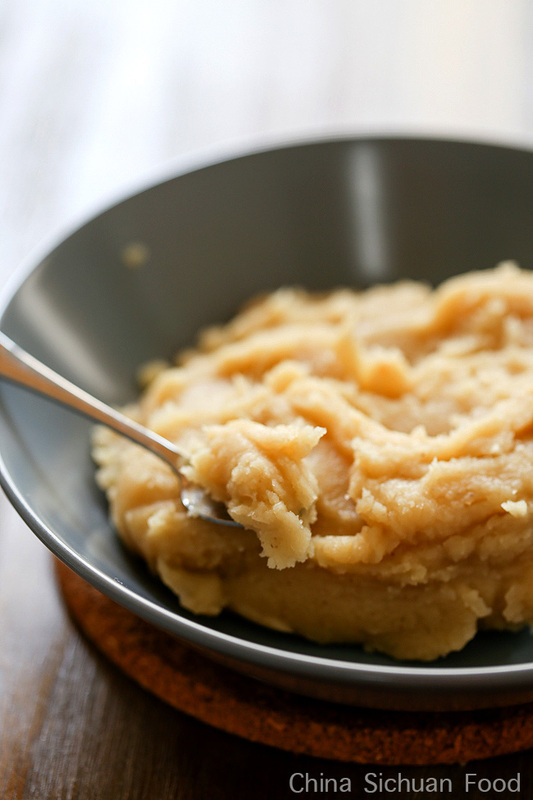 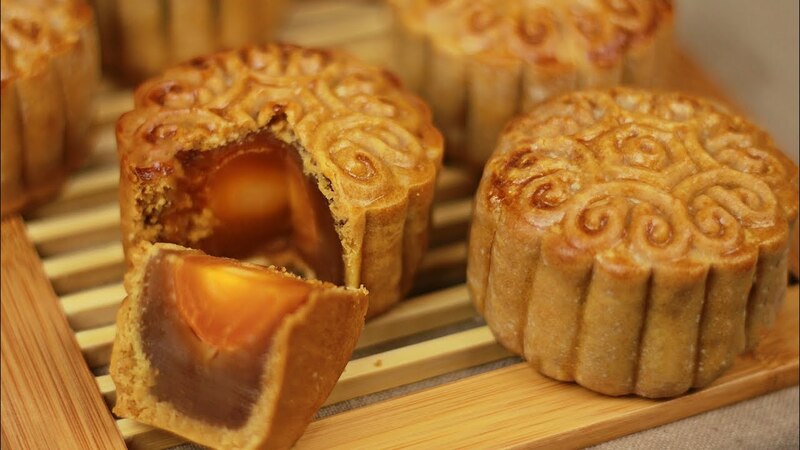 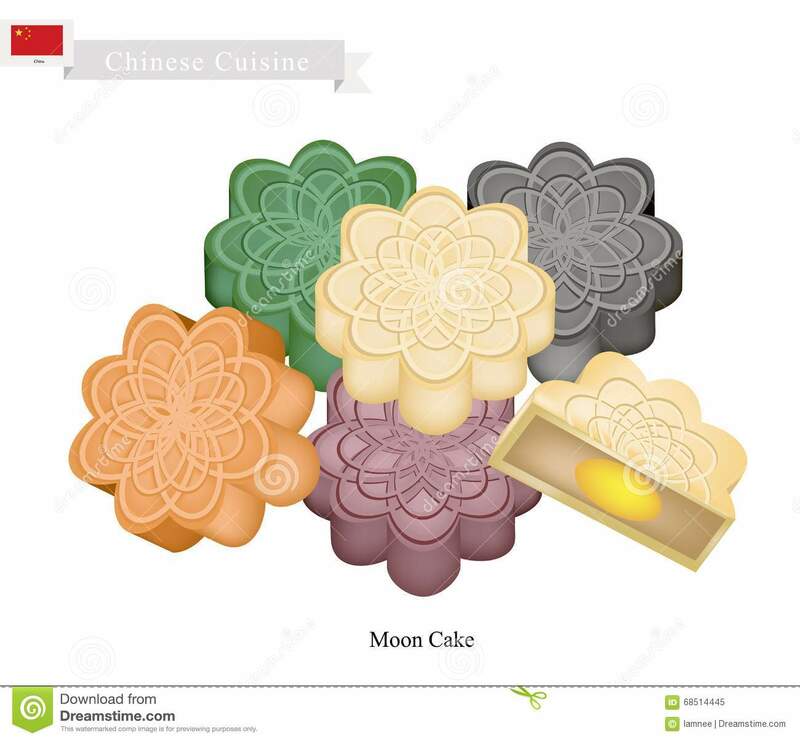 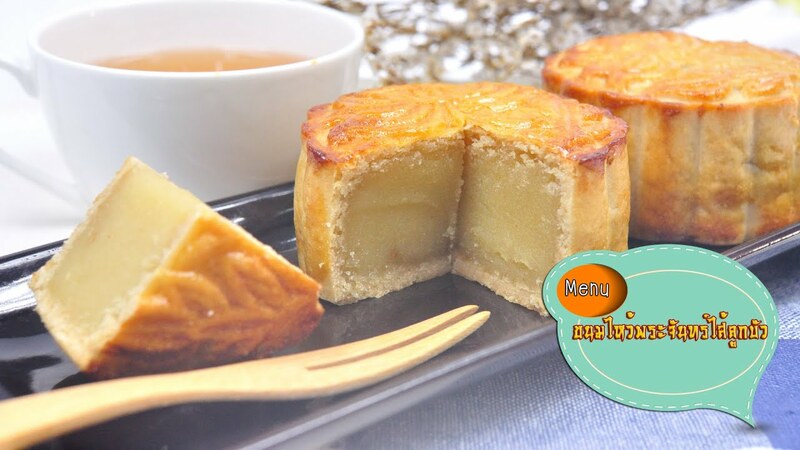 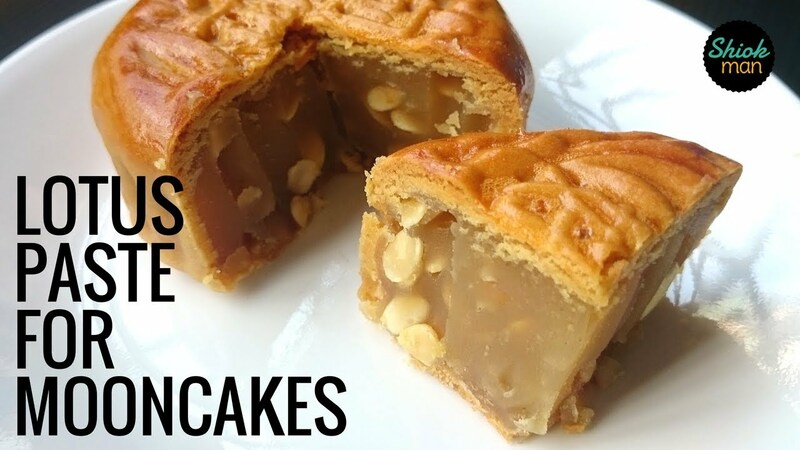 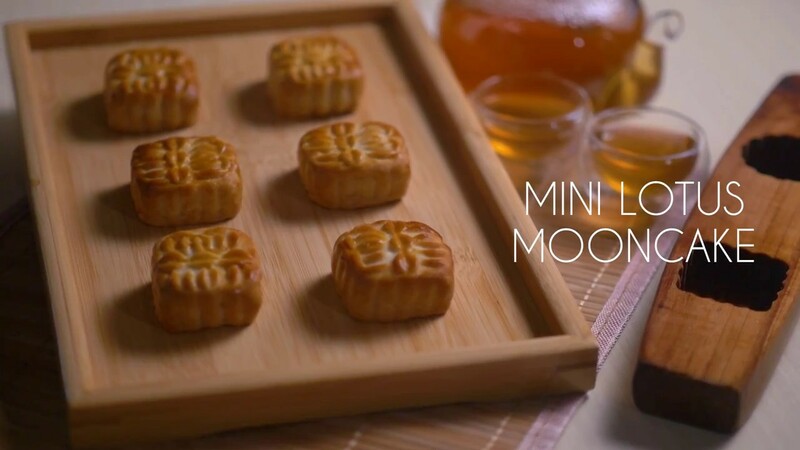 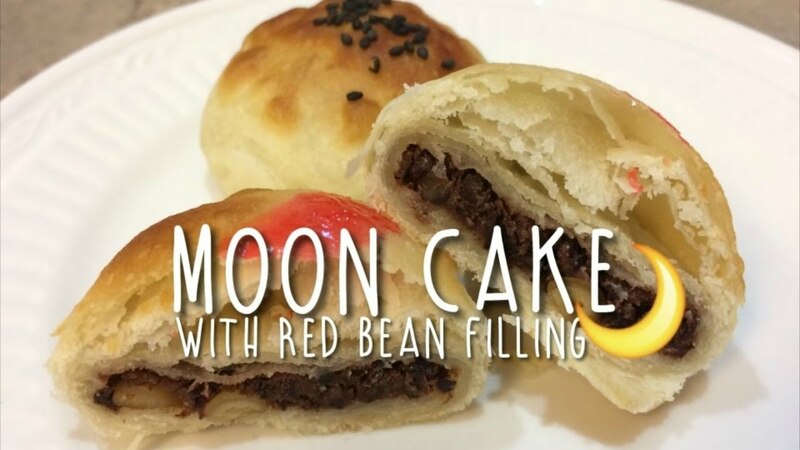 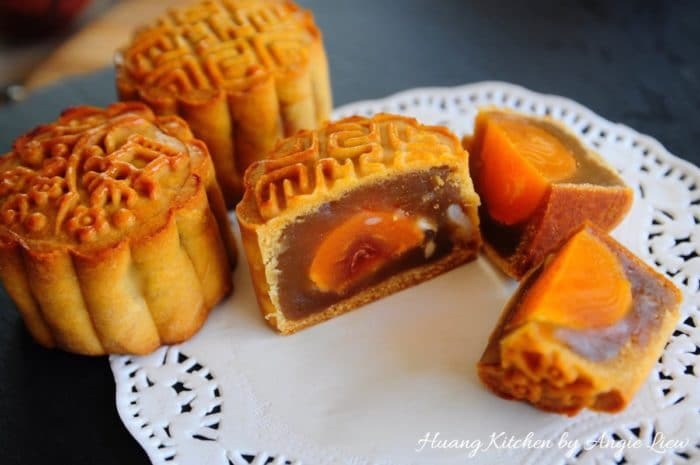 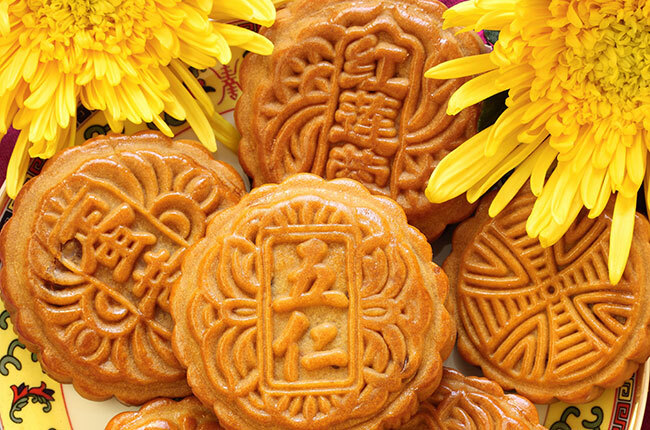 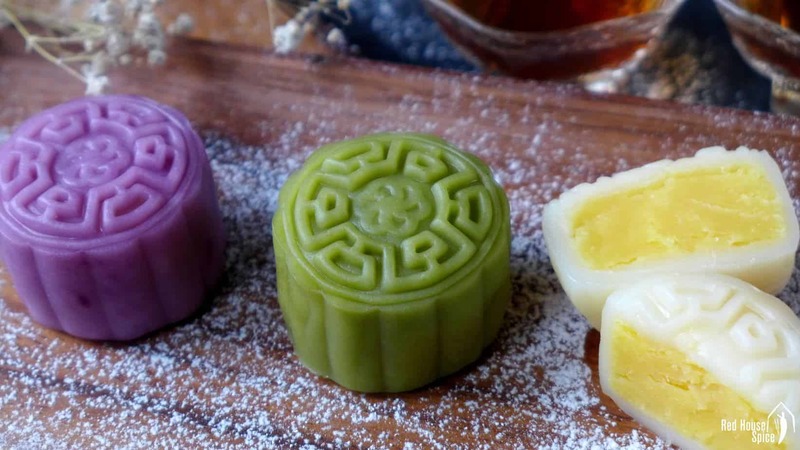 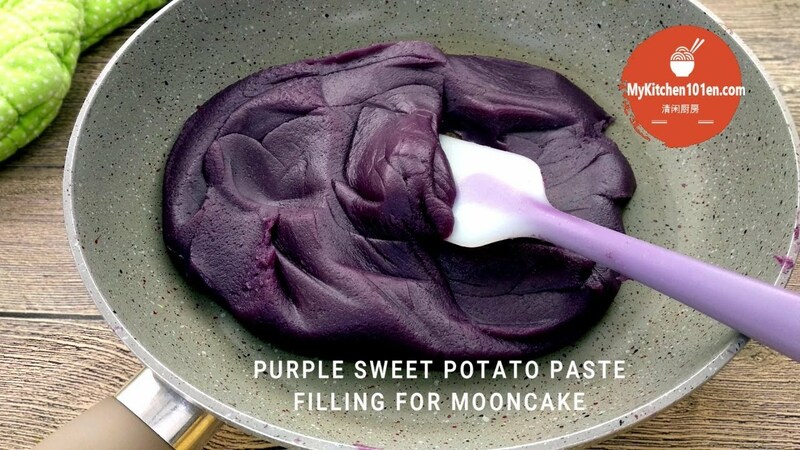 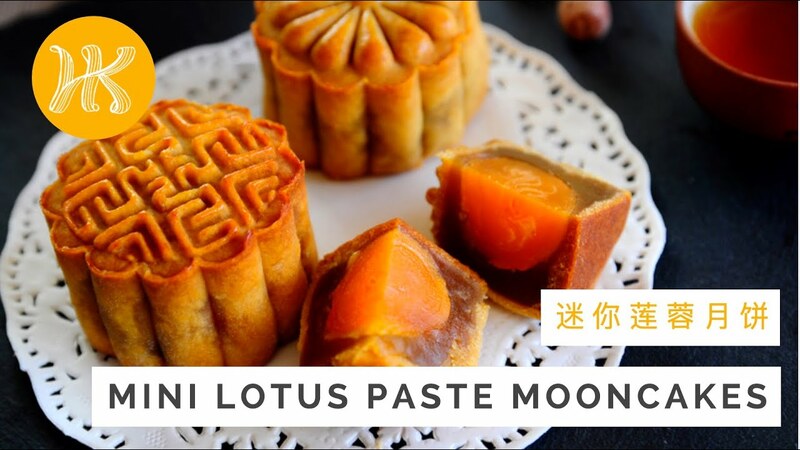 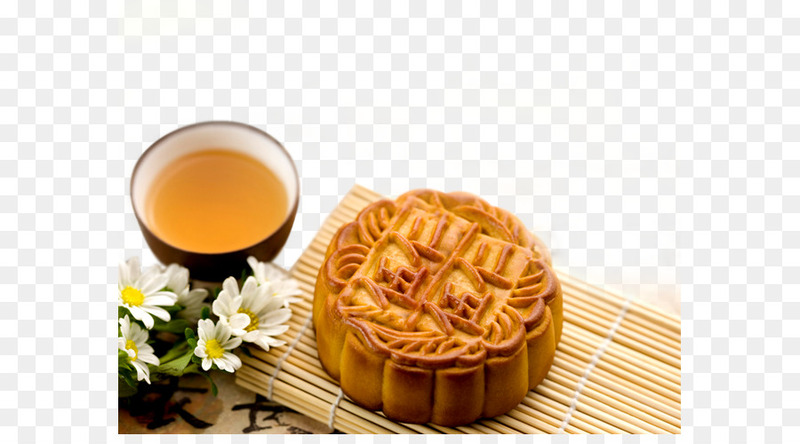 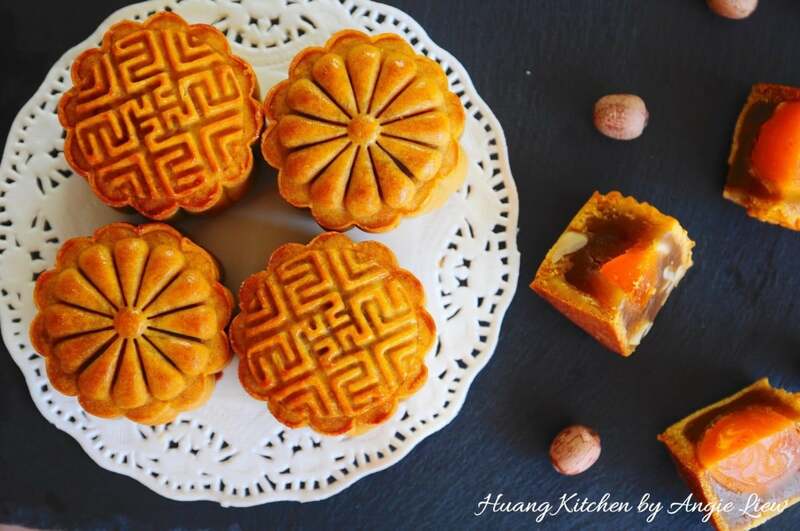 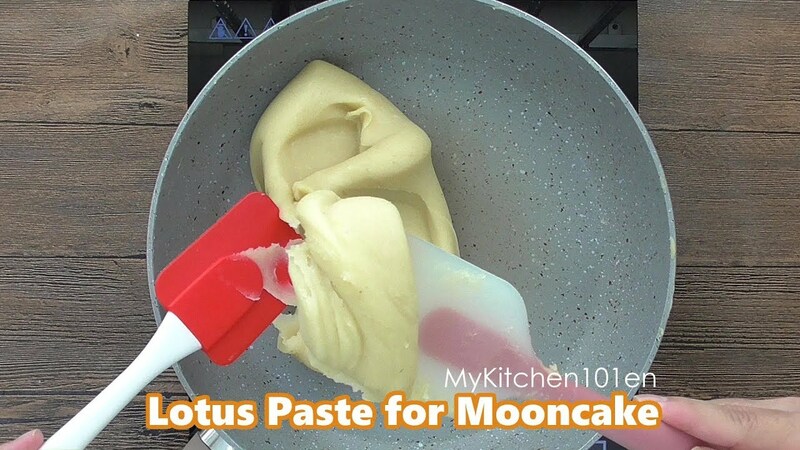 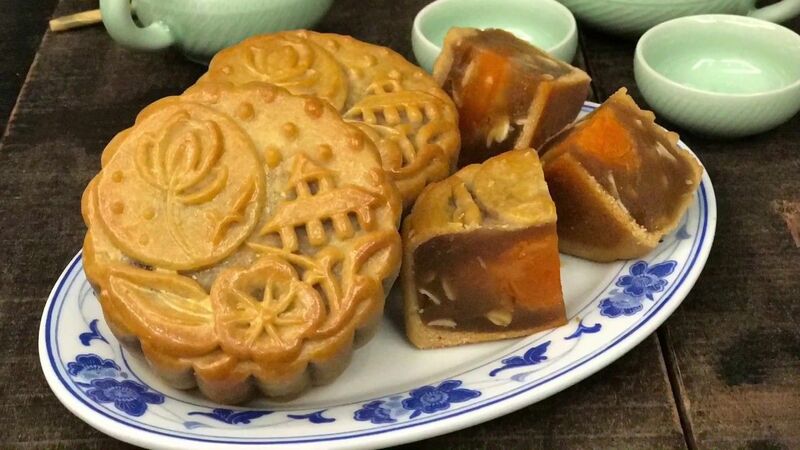 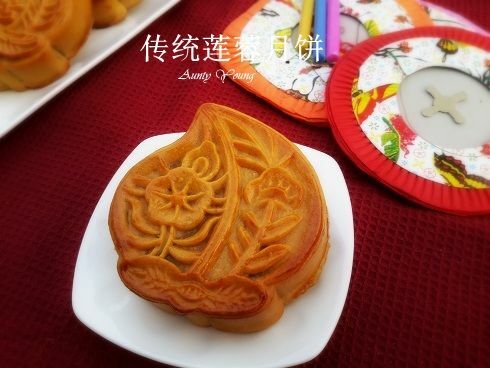 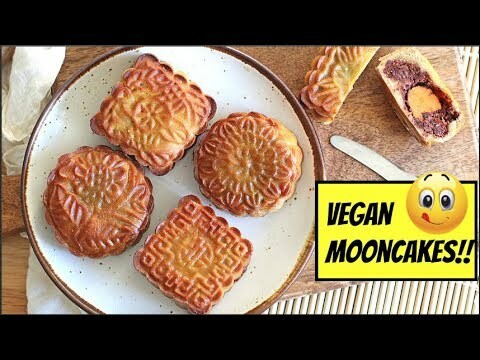 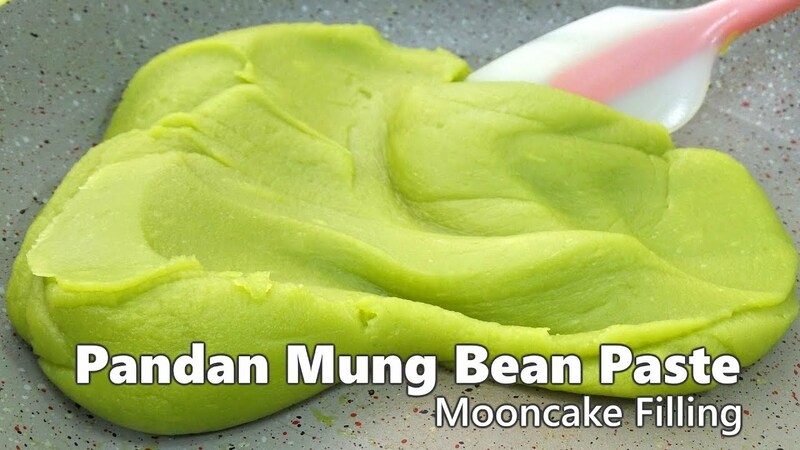 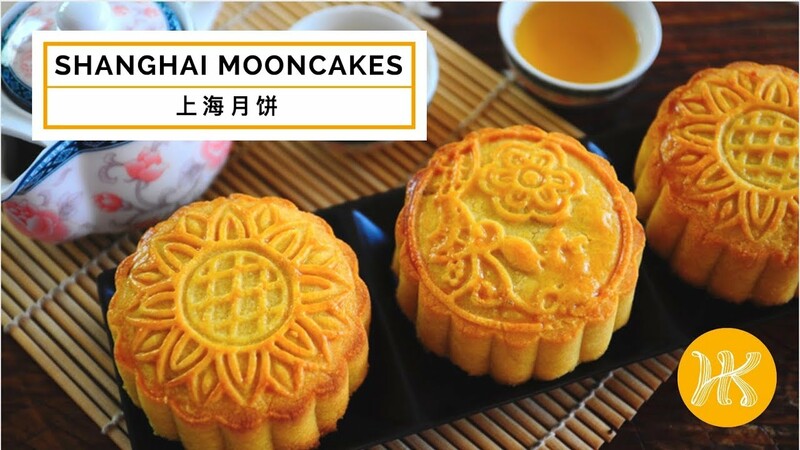 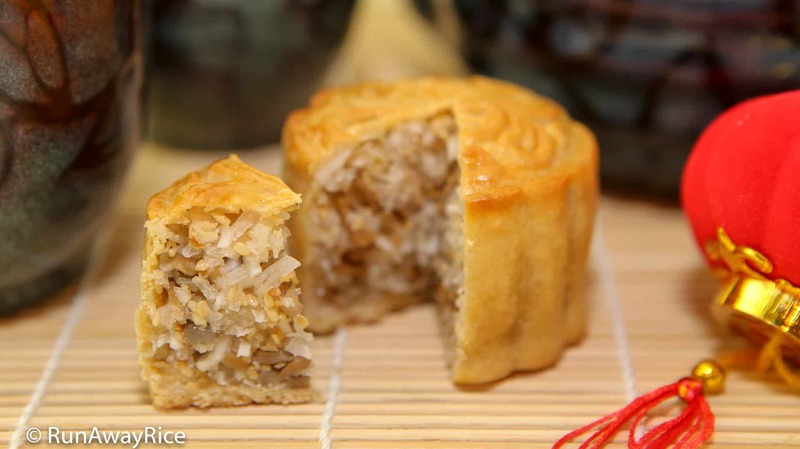 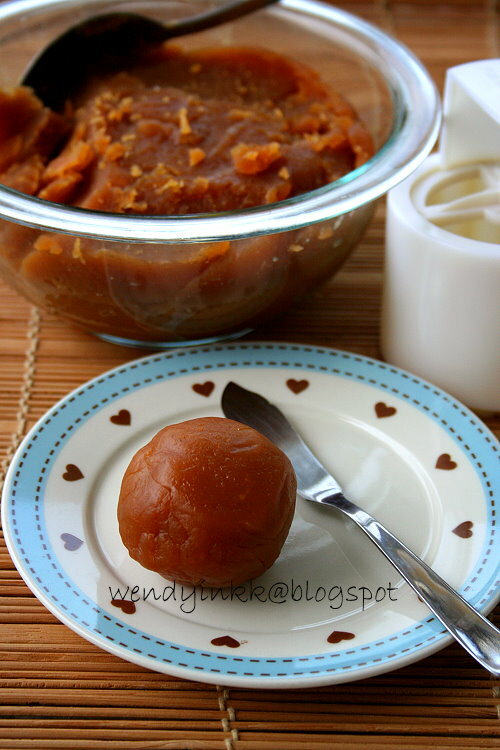 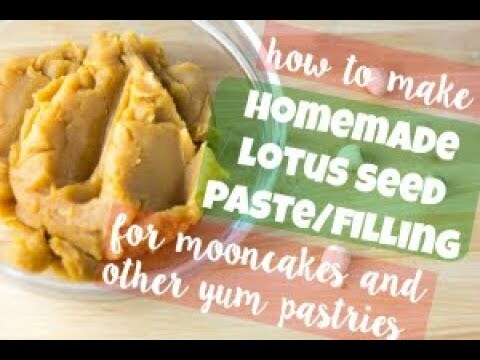 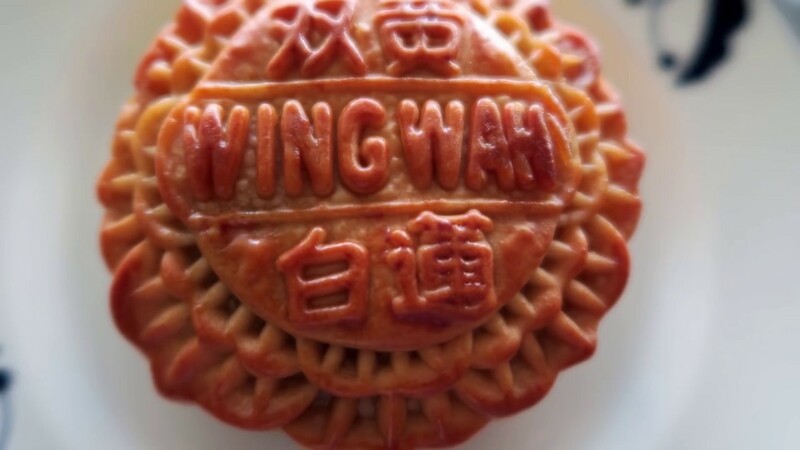 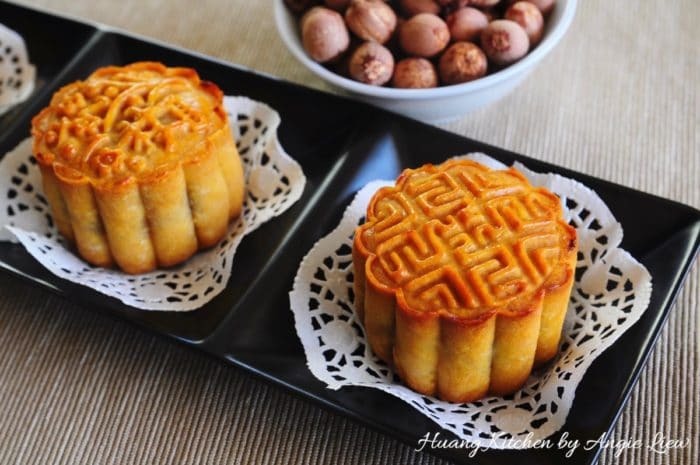 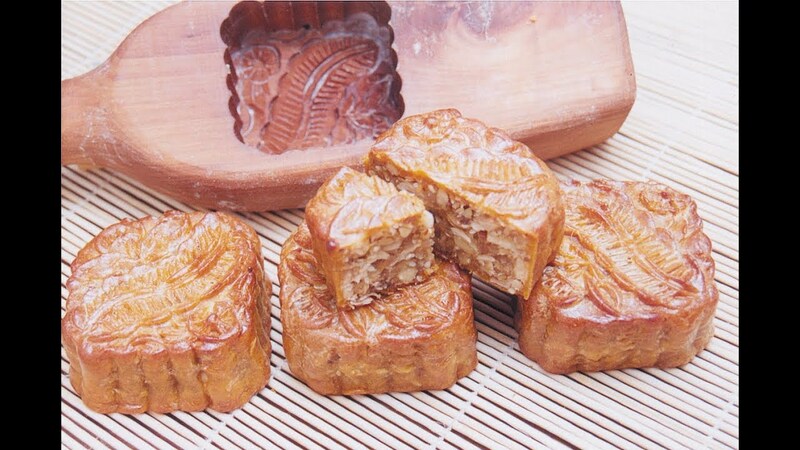 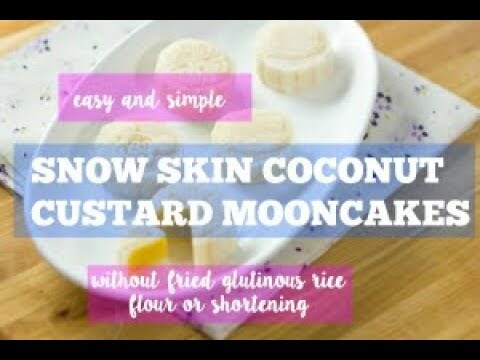 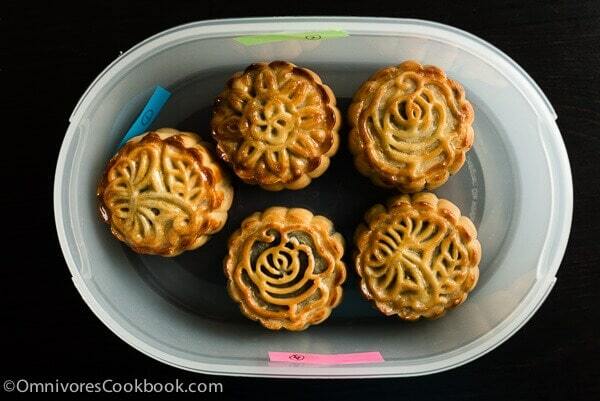 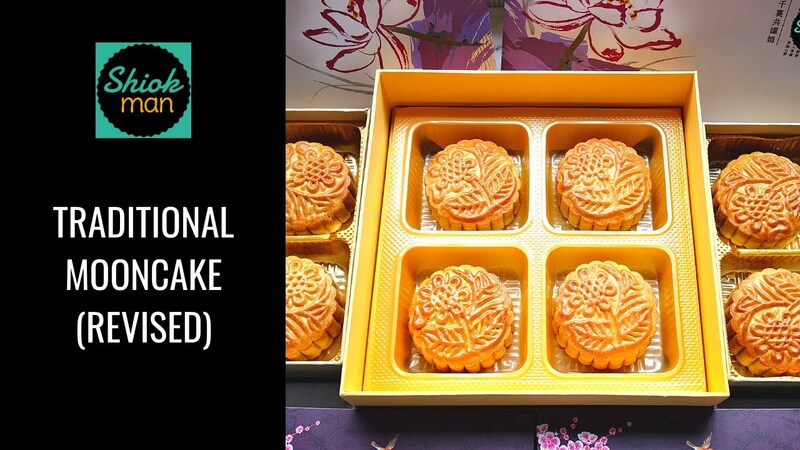 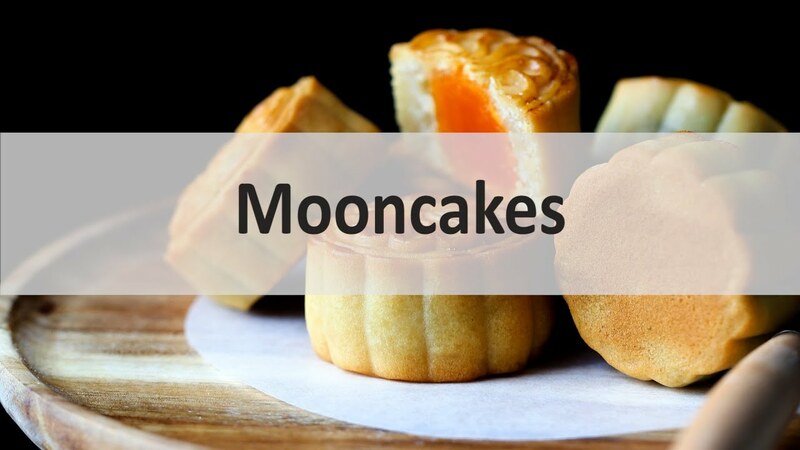 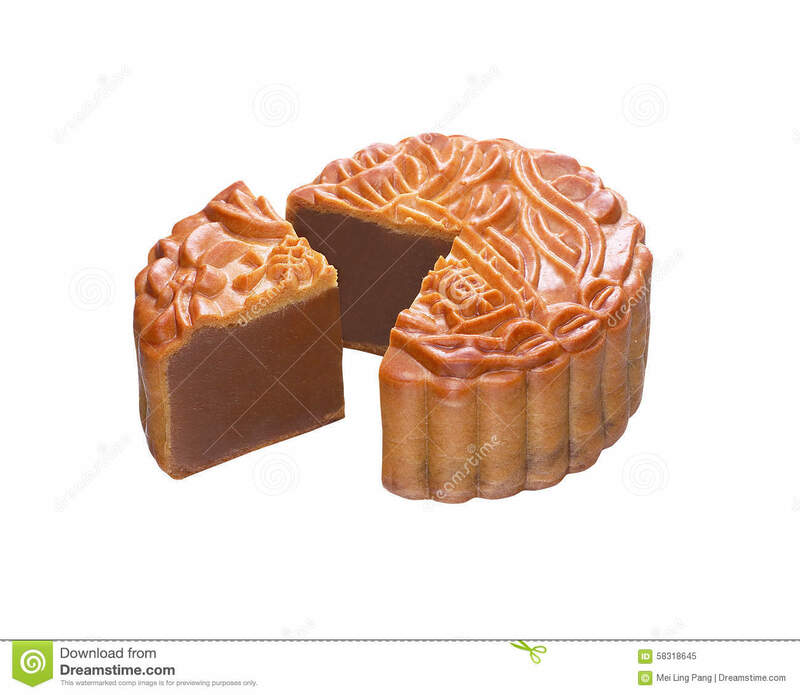 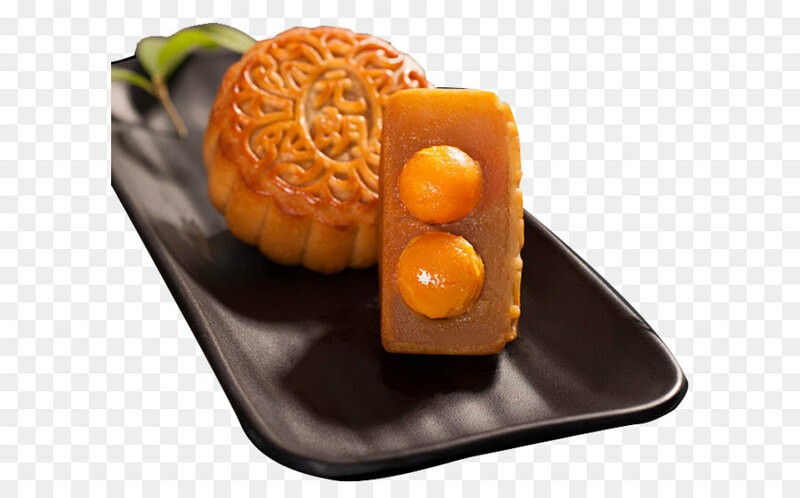 Soft and sweet, the moon cake is a staple for The Mid-Autumn Festival back home in China. 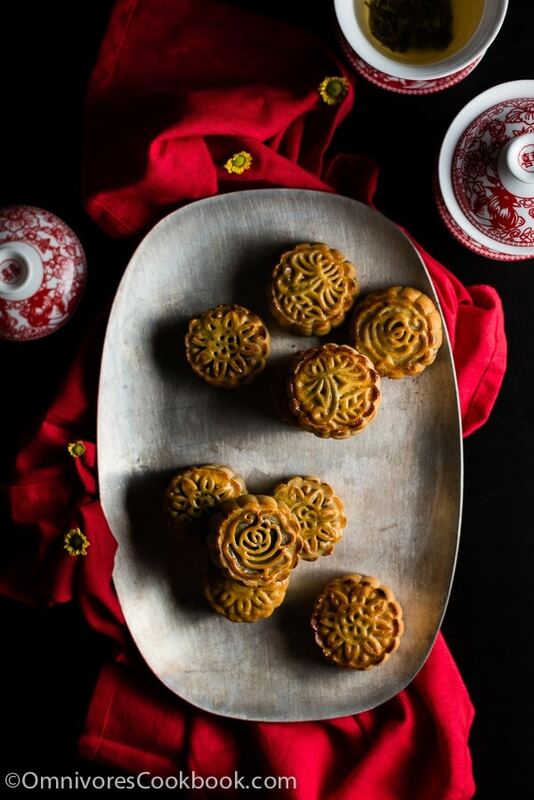 Photo: Jian Di Liang, Oakland Voices 2012.